After the success of Resident Evil 2 remake, Capcom fans wish to see another remake but this time for Resident Evil 3. The third installment is one of the best games released in the series. How likely is Resident Evil 3 remake from Capcom? 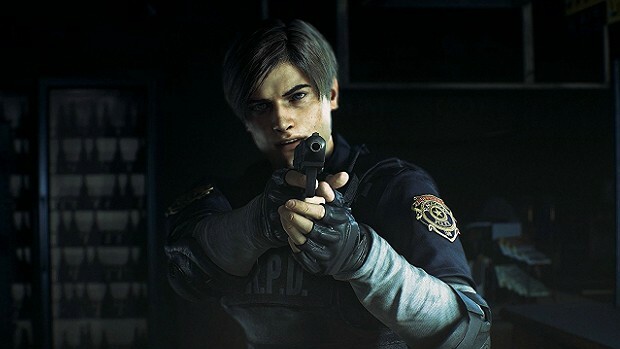 Well, based on what we have seen in terms of the success of Resident Evil 2’s re-release on PlayStation 4, Xbox One, and PC, RE3 remake is likely to happen and could very well be in development. But the success of the recent Resident Evil game isn’t the only thing that raises the possibility of RE3: Nemesis remake. Producer Yoshiaki Hirabayashi recently teased the possibility of another Resident Evil game getting a remake. In a recent interview, producer Yoshiaki Hirabayashi stated that fans demand the Nemesis remake and that is the main factor for Capcom to consider any remake. Fan demand is the driving force behind every remake the development team at Capcom works on so same will be the case with Resident Evil 3: Nemesis remake. The original game released on PlayStation One back in 1999. 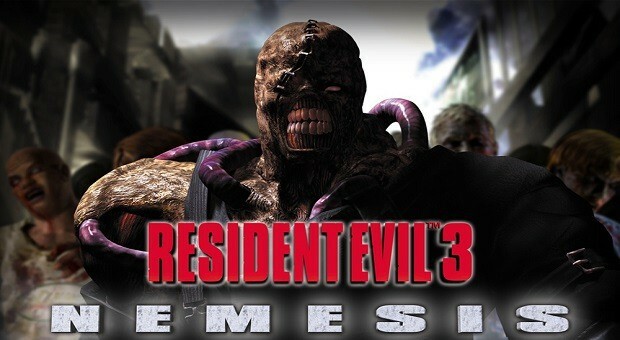 Nemesis remained pretty similar to Resident Evil 2 in terms of its graphics and mechanics. The original game is considered an expansion of Resident Evil 2 in many ways especially the locales it used. It truly felt like they have expanded Resident Evil 2 and named it Resident Evil 3. So it isn’t far fetched to think Capcom is actually considering making the game. 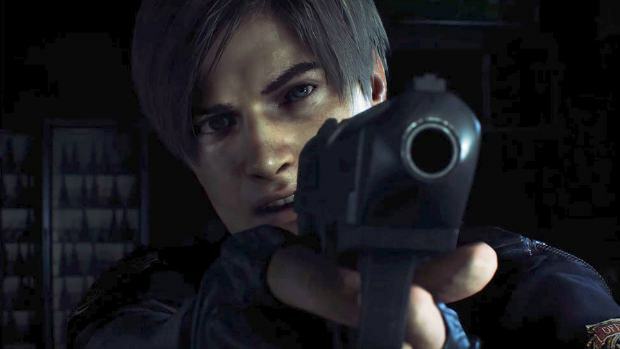 The thought process behind such releases is always fan demand and especially, the success of RE2 Remake is going to be a major factor in determining how Capcom proceeds with Nemesis. So the question is, when will Resident Evil 3: Nemesis come to PlayStation 4, Xbox One, and PC? Well, I doubt it will. It takes years to create a remake of this scale and unless development of the title is beyond early stages and work has begun, it is unlikely it will release on current-gen consoles and PC. 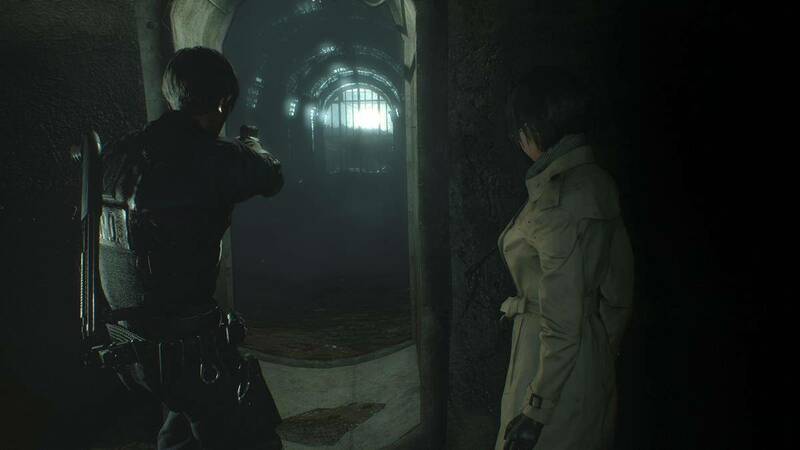 What we can expect next from Capcom is Resident Evil 8 which should release in the next year or so. 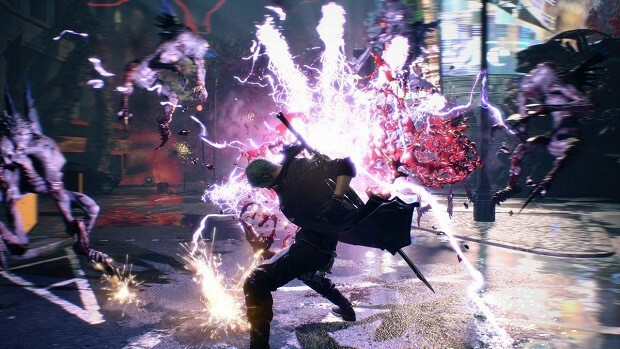 It is expected to be a cross-gen title that’ll release on PS5, Xbox Scarlett, and PC. The Resident Evil 3: Nemesis Remake should follow the release of Resident Evil 8.